This post is sponsored by Carter’s, however, all thoughts and opinions expressed are my own. 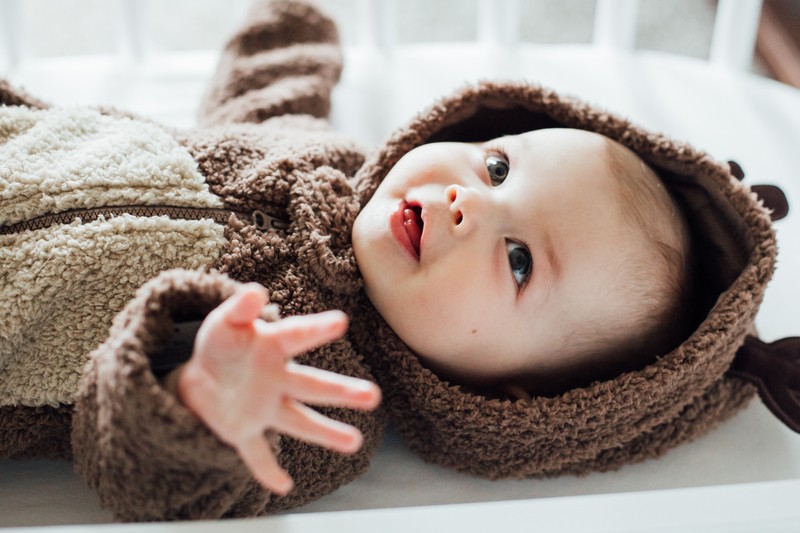 Fall is in the air and it’s the perfect time to get your little ones excited about bedtime in Carter’s babysoft cotton and cozy fleece pajamas. Carter’s has helped our family turn bedtime into jammie time since our eldest son Grey was born. I will never forget bringing him home from the hospital in his adorable iddy biddy fleece pajamas and laying him in his bassinet for the first time. And now we get to cuddle our sweet baby girl and watch her make memories in her cozy PJ’s, too. Comfort and quality are key when it comes to sleepwear in the St Clair household and that’s why we are big fans of Carter’s! From their printed 2-piece sets, to their 4-piece mix and match options, to our very favorite, their one-piece PJs, they’ve got you covered! Their colorful and fun prints have always made choosing pajamas for our littles so much fun! We recently picked up some goodies for Roux from their newest seasonal collection, just in time for their Dreamland Sweepstakes that will take place on October 28. 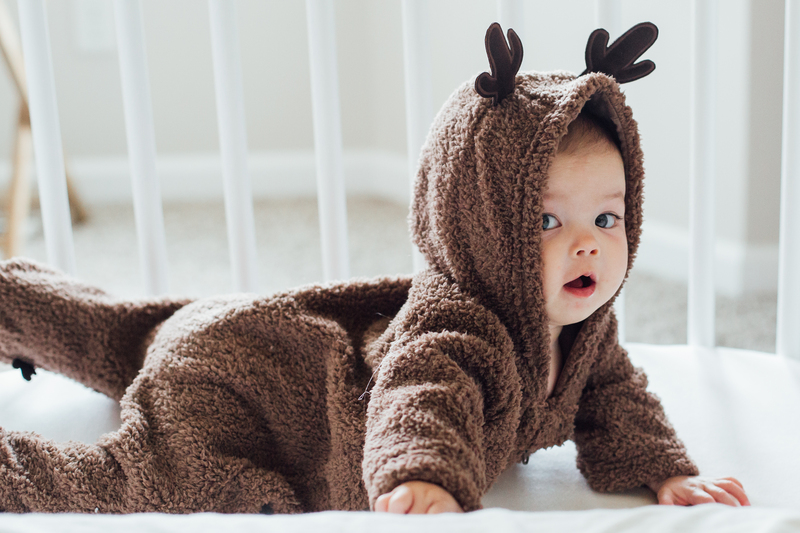 The contest will run on both Twitter and Instagram and all you have to do is upload an adorable photo of your little one wearing PJ’s for a chance at winning 1 of 3 $100 gift cards that Carter’s will be giving away daily until November 13! We can’t wait to see all your cute photos! And for those of you who want to get an early start on your Holiday shopping this year, October 29 is Jammie Day and all pajama purchases made will be given double rewards points! I know where I’ll be on October 29! If you aren’t familiar with their rewards program, it is free to join and a great way to gain extra savings! Click here to find a Carter’s near you. And if you’re like me and love to shop online, you can find find all those cozy PJs here. 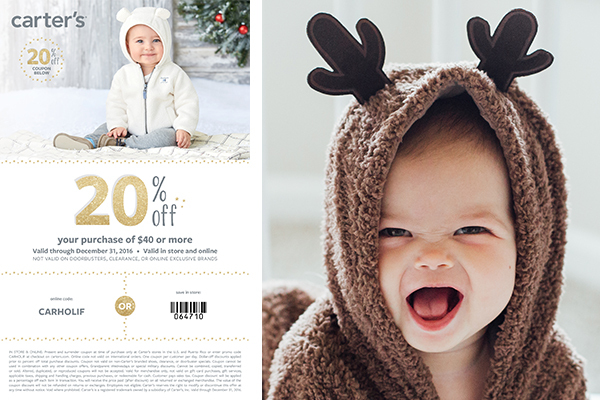 In collaboration with Carter’s, we’re giving away a 20% off coupon to our followers! 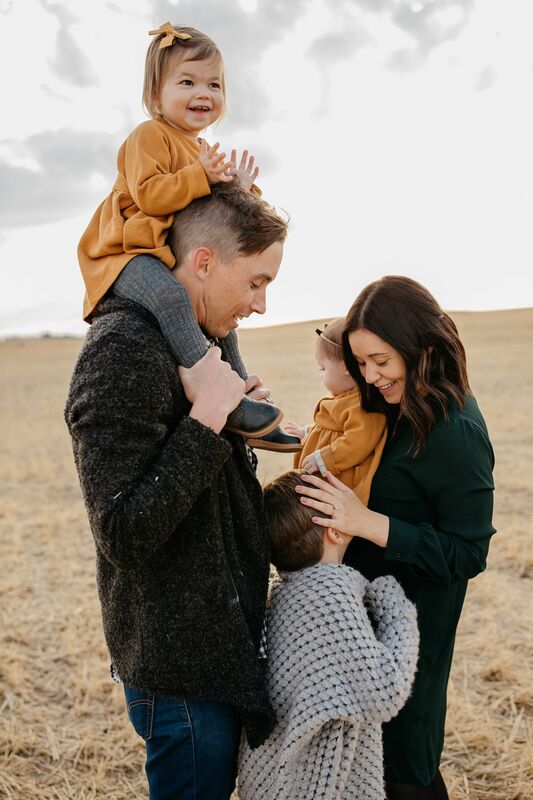 We hope you have fun snuggling your kiddos in their cozy jimmies.